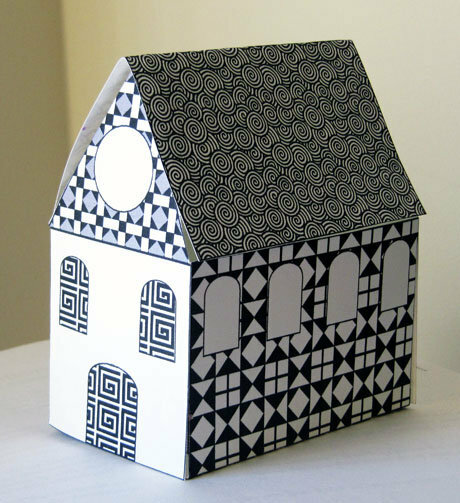 Free Printable Little Paper House : Black and White Patterns | Print, Cut, Paste, Craft! This post will surely assist me in my forthcoming tasks. 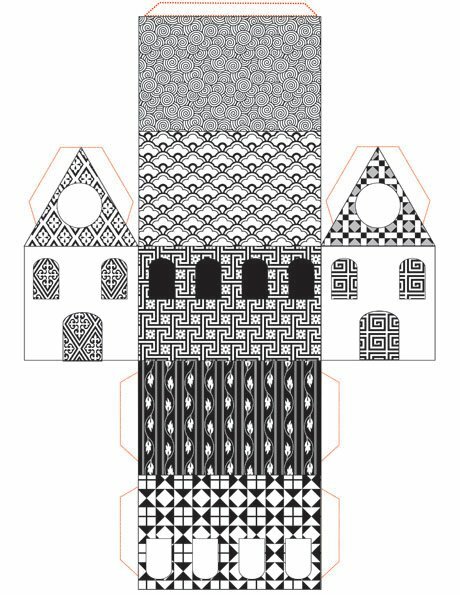 I’ll try your suggestions. Cheers!